Presented by Richard Hurtig, Ph.D. Please take a moment following the webinar to fill out the post-webinar survey. Do you have any questions for the presenter? Which area of the hospital/specialty best describes your current department/role? 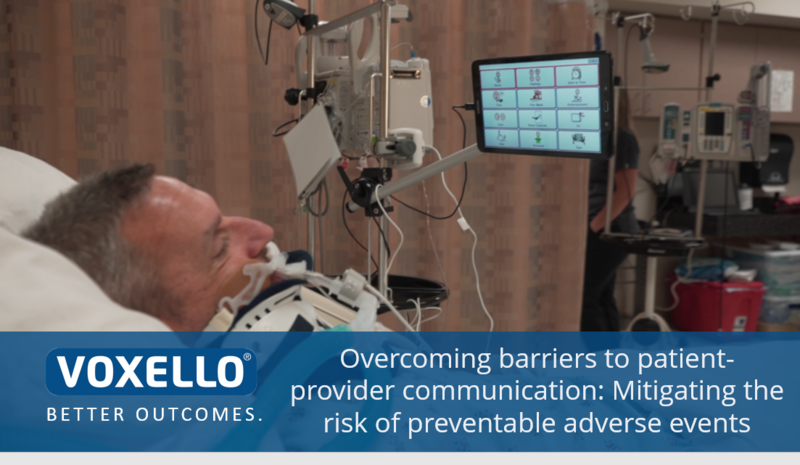 On a scale of 1-5 (1 being poor, 5 being excellent), how do you feel the noddle technology would impact care for patients with communication challenges? Would a visual demonstration of the technology be useful to you? Would you like additional information to share with your team/colleagues?